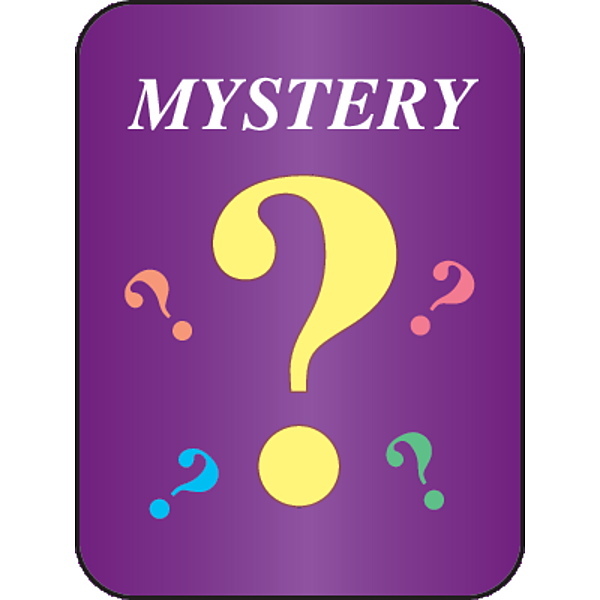 Mystery is either a fiction or non-fiction genre usually involving a mysterious death or a crime to be solved. Damaged, Deceptive, Dangerous, Darling.When a group of teens wake up in the woods, these words are inked onto their skin. Are they labels? A warning? They must find the truth beforea killer finds them. When a teenaged girl with a bad reputation is murdered in New York City's Central Park after a party, her childhood friend is determined to solve the mystery of who caused her death. A weekend partying at a remote cabin is just what Mackenzie needs. She can't wait to let loose with her friends. But a crazy night of fun leaves two of them dead--murdered. In a town where the weapon of choice is usually a well-aimed rumor, the strangling of Secretary of State Lansard Blaine in the Lincoln Bedroom is a gruesome first. White House counsel Ron Fairbanks is ordered to investigate. There are persistent rumors that the Secretary was an accomplished womanizer with ties to a glamorous call girl. There is also troubling evidence of unofficial connections with international wheeler-dealers. In death as in life, Blaine is a power to be reckoned with. For Fairbanks, who loves the President's daughter, one point is soon clear: only a few highly placed insiders had access to the Lincoln Bedroom that fateful evening. And one of them was the president. . . . In the spring of 1979, seventeen-year-old Fox Mulder has bigger problems than applying for college. Five years ago, his younger sister disap­peared from their home and was never heard from again. Mulder blames himself, and his mother blames his father, who has retreated into his top-secret work for the State Depart­ment. In Fox's senior year, his dad has moved him to Washington, DC--away from his friends on Martha's Vineyard. On a warm spring evening in South Los Angeles, a young man was shot and killed on a sidewalk minutes away from his home, one of hundreds of young men slain in Los Angeles every year. His assailant ran down the street, jumped into an SUV, and vanished, hoping to join the vast majority of killers in American cities who are never arrested for their crimes. But as soon as the case was assigned to Detective John Skaggs, the odds shifted. Here is the kaleidoscopic story of the quintessential American murder -- one young black man slaying another -- and a determined crew of detectives whose creed was to pursue justice at all costs for its forgotten victims. Ghettoside is a fast-paced narrative of a devastating crime, an intimate portrait of detectives and a community bonded in tragedy, and a new lens into the great subject of murder in America -- why it happens and how the plague of killings might yet be stopped.